Baby Monitors are used by millions of families every year to help watch over their newborns and older babies. Here are 10 baby safety monitors that we find to be very useful. With new emerging technologies, baby monitors have gone from average audio devices to overly complex night vision cameras. Angelcare Movement Sensor is latest version of baby monitors that includes a motion sensor pad to detect movements of baby. 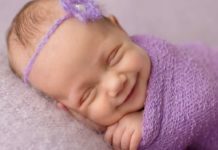 One of the major perks of this Angelcare Movement sensor is it could detect early warning signs of sudden infant death syndrome (SIDS) and related issues, which would put many parents’ mind at ease. 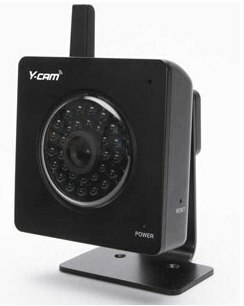 With similar technology of your laptop or desktop PC, Ycam WiFi Baby Monitor connects you to WiFi network and thereby allows you to access 30 fps VGA images of your loved one from web browser enabled device. The infrared feature of this WiFi baby monitor allows you to even spy on little tyke in the dark. 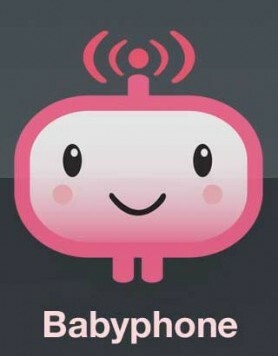 If you connect a motion sensing module to WiFi you’ll get alerts every time your baby turns over in the bed. 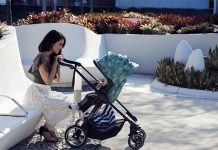 Intellicot suits to needs of modern parents and newborn babies, connecting to latest and emerging technologies to monitor infant’s local environment in a safe and accessible product. 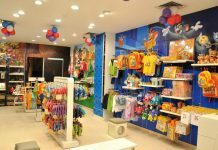 The unique features of intellicot include built-in video camera with portable monitor that allows you to hear and watch what your little one is doing at all times. You can even plug into television so you can show your junior off to your family and friends without having to be actually near to your baby. Are you vexed up with crazy baby-shaking babysitters’ trend? Shaking baby monitor is right choice to solve that entire too problematic crazy baby shaking babysitters’ trend. 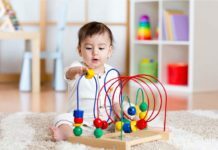 The special and unique shaking baby monitor is essentially an accelerometer that would be placed on your baby. 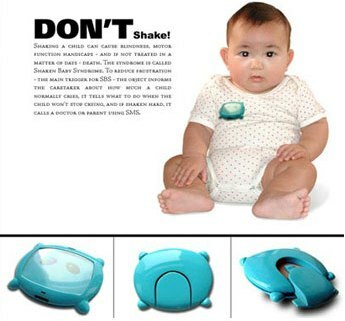 The device detects when your toddler is likely being shaken. When this happens, initially it instructs the ignorant caretaker of just how normal it is for babies to cry. If shaken hard, it would then automatically SMS the parents or a doctor of the situation developing at home. 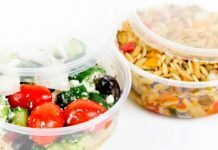 If you are soon going to be a parent or if you are thinking about making a gift to newly released parents, you would definitely find this product interesting. 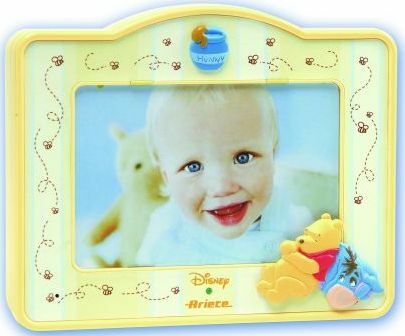 Brand of baby monitors, Ariete, this particular baby monitor is composed of typical receiver walkie talkie. Additionally, it will serve as a decorative photo frame. 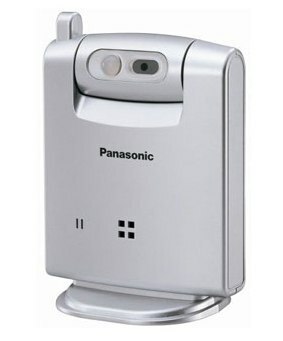 With many unique features like video monitor, unlimited free recordings, digital answering machine and many more, Phone and video baby monitor from Panasonic along with KX-TGA573S Panasonic 5.8 GHz FHSS Gigarange Expandable Digital Cordless Camera will be a great present for newly released parents. 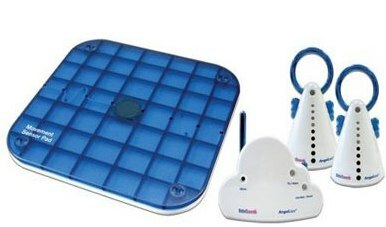 With this device, you can easily monitor your children from any room in your house. 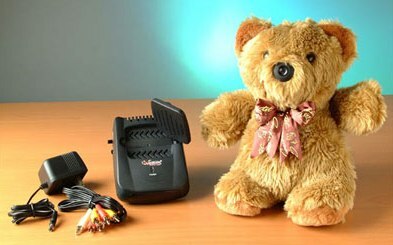 It may look like an ordinary toy at first look, but teddy cam is smarter than an average bear. Despite its cuddly appearance, teddy is essentially outfitted with an advanced baby monitoring system that allows you to watch your baby on your television without any running wires throughout your home. Babyphone is an excellent baby monitor that will call you on your own house phone or to your personal number to be alerted upon child awakening from sleep. The main screen of the phone displays the current status of babyphone, microphone sensitivity and threshold for triggering alarm. With two distinct modes, Boardbug is watch-like baby monitor that works like a traditional baby monitor as well as for broadcasting audio from child to parent. 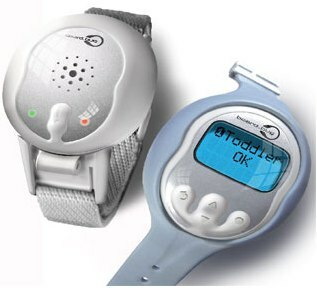 The two watch-like devices, one for baby and the other for parent, enable parents to keep check on child at all times. The adult watch also acts like a normal digital watch and displays messages like “toddler is ok”. 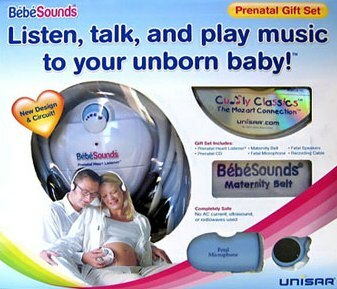 BebeSounds BE005 Deluxe Prenatal Gift with 2 Headsets is perfect gift idea for expectant mother and her family. It lets them listen and stimulate their unborn baby by playing music and by talking as well. The expectant mother would love to hear her unborn baby’s little kicks, rapidly breathing heart and soft hiccups in privacy. It’s absolutely thrilling to think your newborn baby may recognize your voice as soon as he/she is born. Next articleEtiquettes To Follow While Visiting A Newborn! 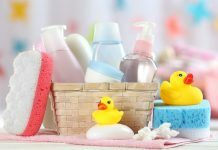 Selecting Safest Baby Bottles For Feeding Babies!